Collaboration and creativity are the heart of Bubble Space. You’re part of a warm community and supported by a network of like-minded people in Whitechapel. You can expect a mixture fun through our Member Socials plus learning at workshops. 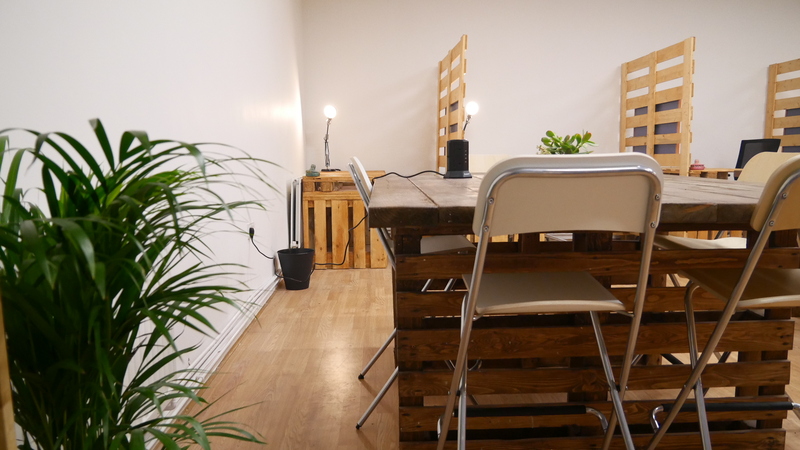 Take a rest in our ambient break out space. Kick back on the sofa and play with the plants or grab a book. 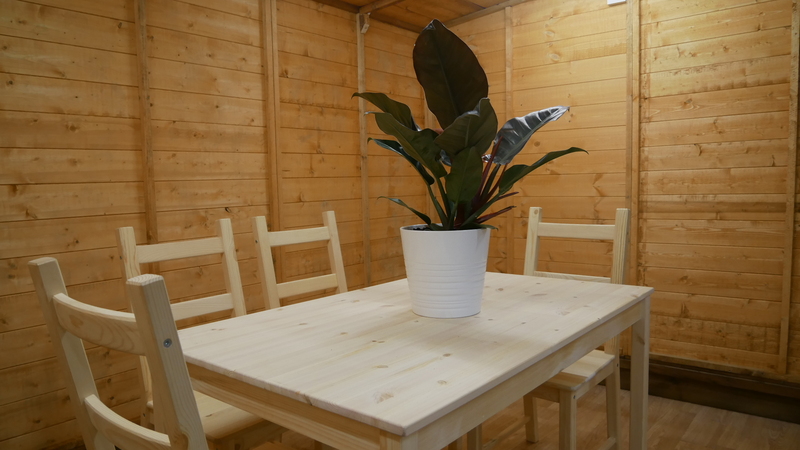 Use our unique Bubble Shed for all of your business and creative needs. 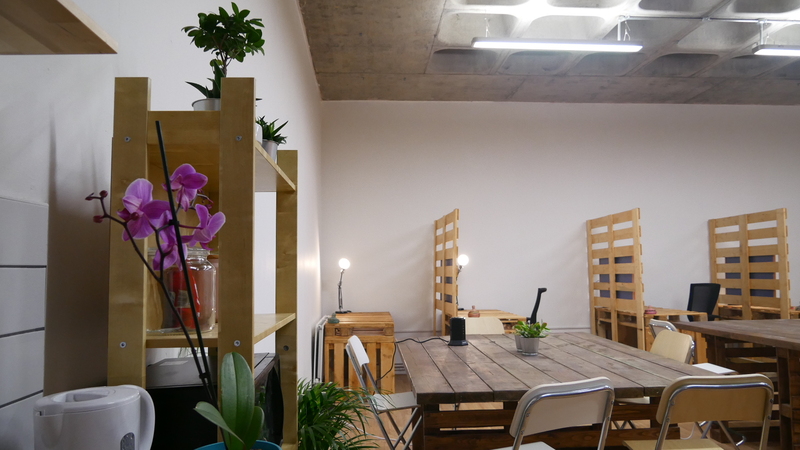 We are an independent coworking space with transparent pricing and plenty of options. Lively events calendar. Expect fun through our Member Socials as well as learning at workshops. Located in the creative heart of East London. Whitechapel Gallery and Brick Lane and Shoreditch are a walking distance away. Guaranteed seat on our shared tables.